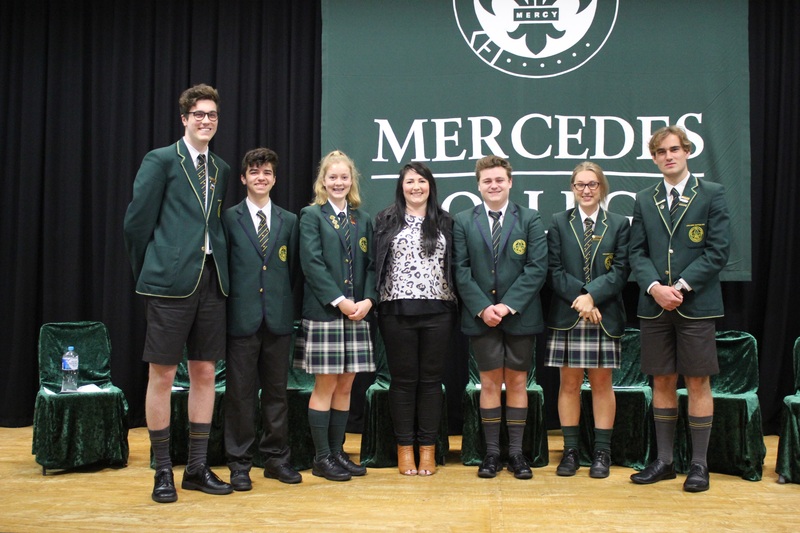 Students at Mercedes College in Adelaide have created a cyber safety charter, aimed at keeping their peers safe online. Mercedes College students with Sonya Ryan, founder of the Carly Ryan Foundation. This story appeared in the August 2018 edition of Australian Teacher Magazine.